Earned your varsity letter? Time to wear the jacket. 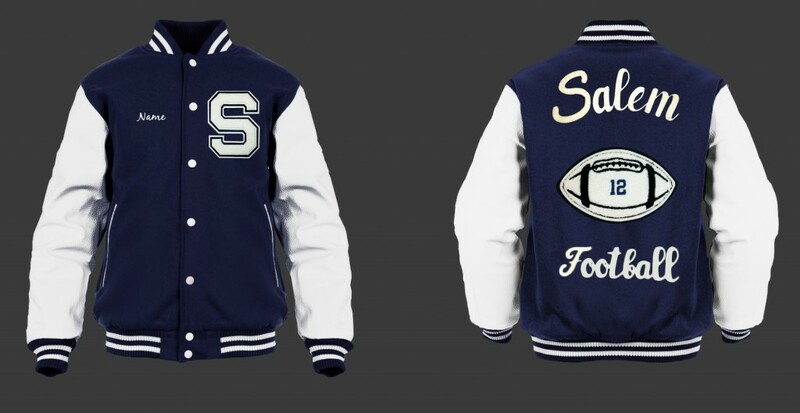 Canton Embroidery is proud to offer the Salem High School Letter Jacket at a great price and with quality customer service to our student-athletes.